Unlike the old one which the DRL and Turn Signal share the ic controller, this separate IC Controller guarantees its stability. Almost universally fit: For DC 12V power supply. NOTE: you can install them by yourself if you are handy enough, if not, you may need to have them installed by a profession. ▶ the Black connect to the ground line. 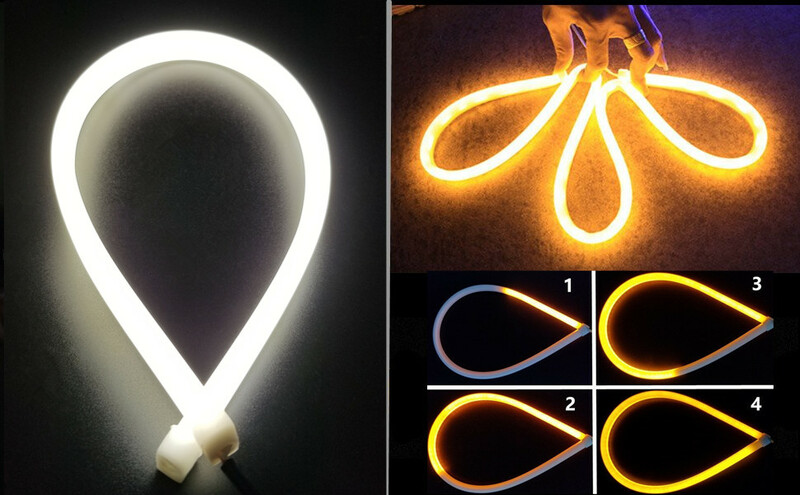 ▶ the Yellow connect to turning cable - the led strip shows flowing amber(yellow) light. 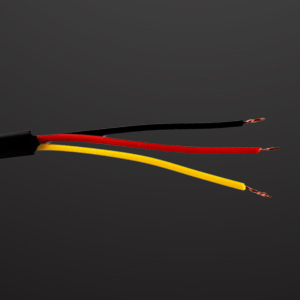 ▶ the Red connect to running cable - the led strip shows a white light. 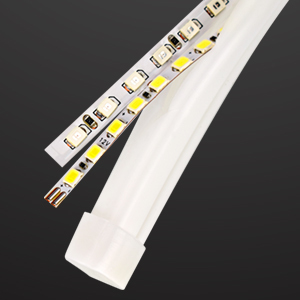 ▶ Make 3-LEDs as a team and cut every 3-LEDs. ▶ Make sure no debris gets in. ▶ Sealing the tube with insulated glue after cutting in short.